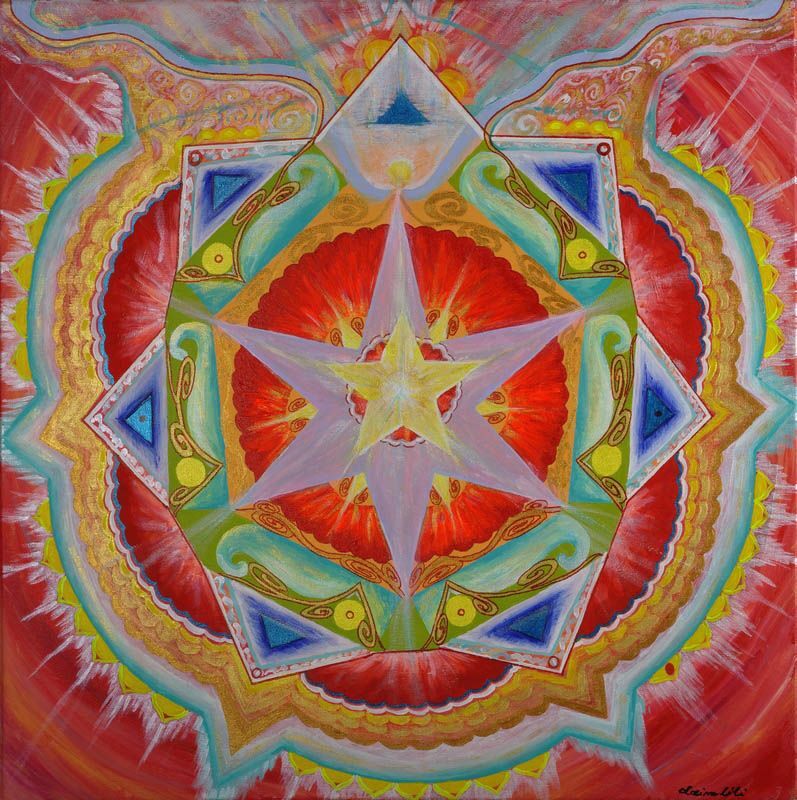 The first mandala is the oldest religious symbols of humanity - yet arisen during the Paleolithic. Mandala is a Sanskrit word meaning the whole world, the sacred circle, circle of life. In Hinduism, they are created during religious rituals. 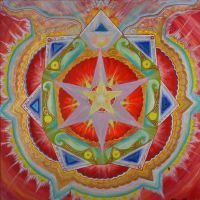 In Tibetan Buddhism - creating and viewing a mandala is a form of meditation. 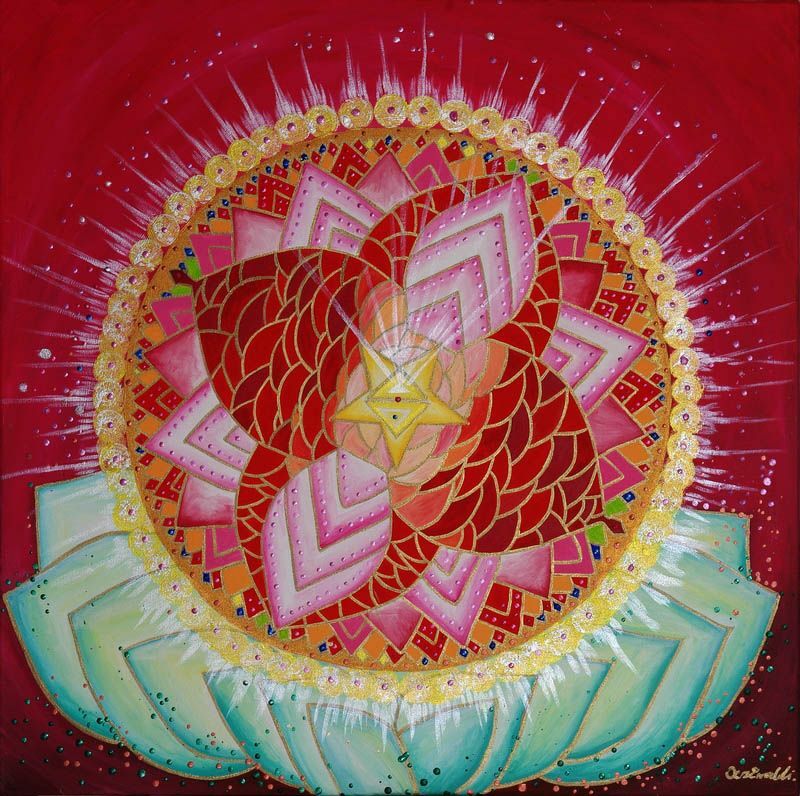 In Christian culture, mandalas are, for example, take the form of cathedrals and beautiful stained glass rosettes. 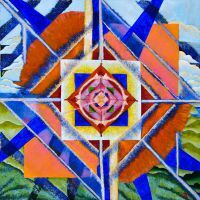 [break] Medieval creator of the mandala was Giordano Bruno. 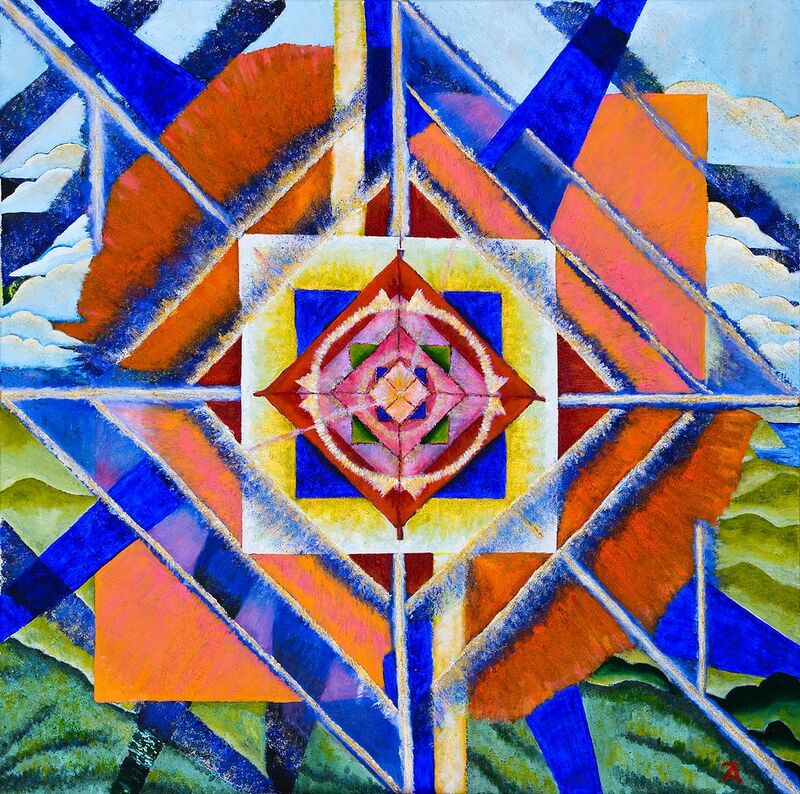 Promoter and lover of contemporary mandala was Carl Gustav Jung - co-founder of psychoanalysis. 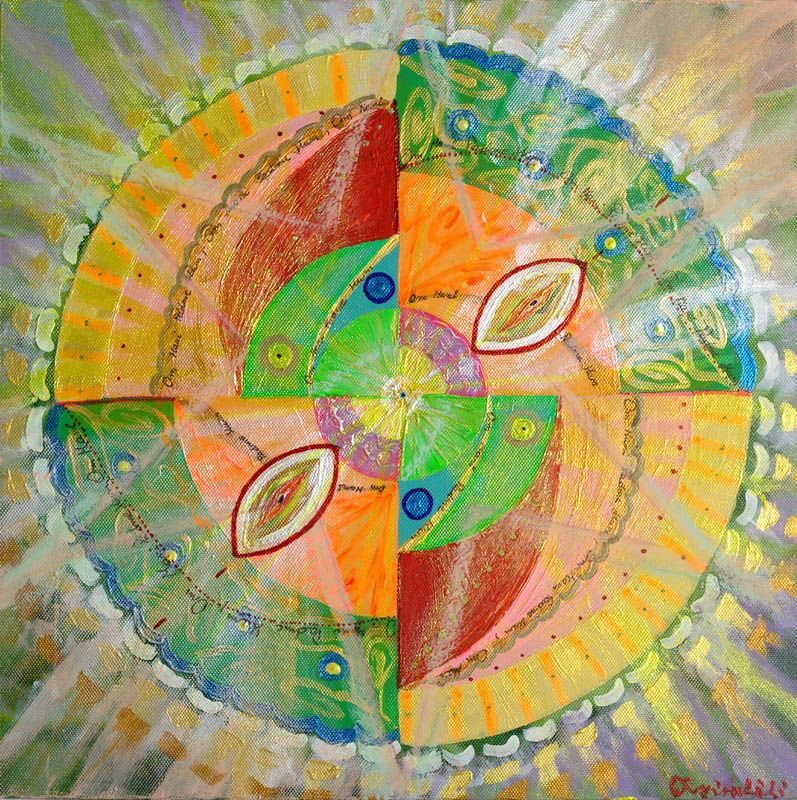 He discovered a mandala for psychotherapy. 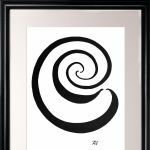 Drawing and contemplating a mandala can penetrate the contents of the unconscious realms of the psyche into consciousness. 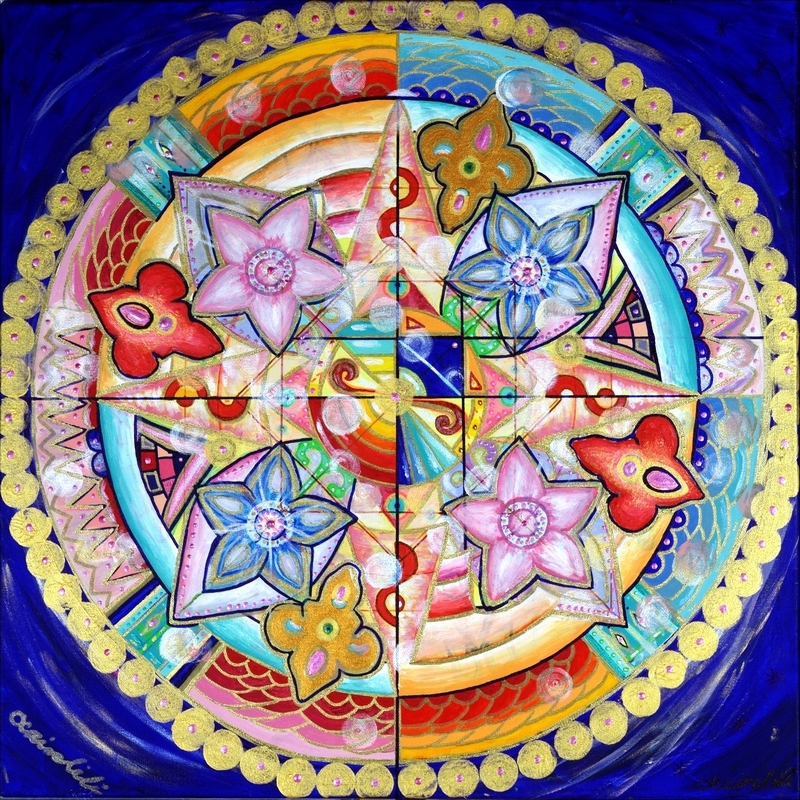 Using the mandala can provide some value, which will influence the set plane of living, health, professional success, a happy relationship, ease of learning, family relations or professional, good concentration, development, etc. 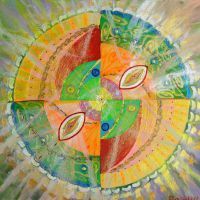 Mandalas can be drawn for a particular person (group ), situation or in a particular case, intent. In the form of a mandala image is also unusual and unique decorative element.